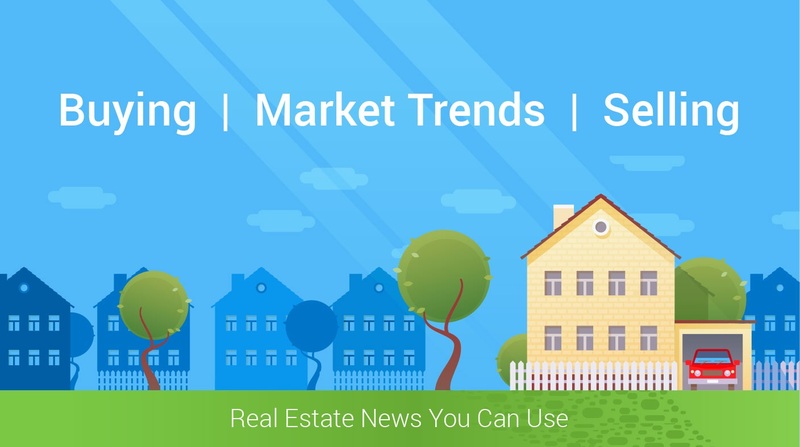 In this challenging seller's market, buyers can take advantage of tools like Interest Rate Buy Downs, especially in job transfer situations. An interest-rate buydown is a tool to help you qualify for a larger loan and purchase a higher-priced house than you could under normal circumstances. A buydown allows you to pay extra (tax-deductible) points up front in return for a lower interest rate for the first few years. Often, people relocating for employment obtain buydowns because employers sometimes pay the extra points as part of a relocation package. While the most common way of obtaining a buydown is by paying extra points up front, many mortgage companies now increase the note rate to cover the cost in later years. The most common is the 2-1 buydown, which can cost 3 additional points above current market points. During the first year of the mortgage, the interest rate is reduced by 2 percent and 1 percent the second year. So if you get a 7 percent interest rate on a 30-year fixed mortgage, you’d pay 5 percent the first year, 6 percent the second year, and 7 percent for the remaining life of the loan. Another option is the 3-2-1 buydown. This reduces the mortgage rate 3 percent the first year, 2 percent the second and 1 percent the third. Thereafter you pay the full rate. Some programs are “flex-fixed” buydowns that increase interest at six-month intervals instead of annually.